In a unique collaboration with Spotify and recorded at Nashville's Sound Stage Studios, resonating singer-songwriter Phil Wickham has unveiled two special new songs - a remarkable rendition of the Louie Armstrong classic, "What A Wonderful World" and a re-imagined version of Wickham's hit single, "Till I Found You." The current hit has garnered over 6.9 million streams on Spotify. 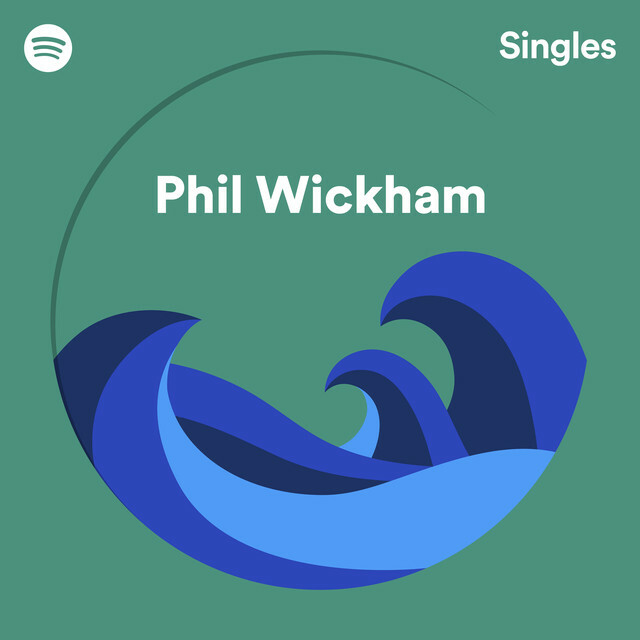 Featured on Wickham's latest, Living Hope, the album has garnered over 22 million streams to date since its release and has gained features in many of Spotify’s top playlists, including Top Christian, WorshipNow and The Current. "I'm so grateful to Spotify for giving me the chance to spend a day in the studio with some exceptionally talented people recording piano and string versions of my song 'Till I Found You' and an all time favorite of mine 'What A Wonderful World,'" said Wickham. "I'm really proud of the end result and am so excited for everyone to hear these two songs!"